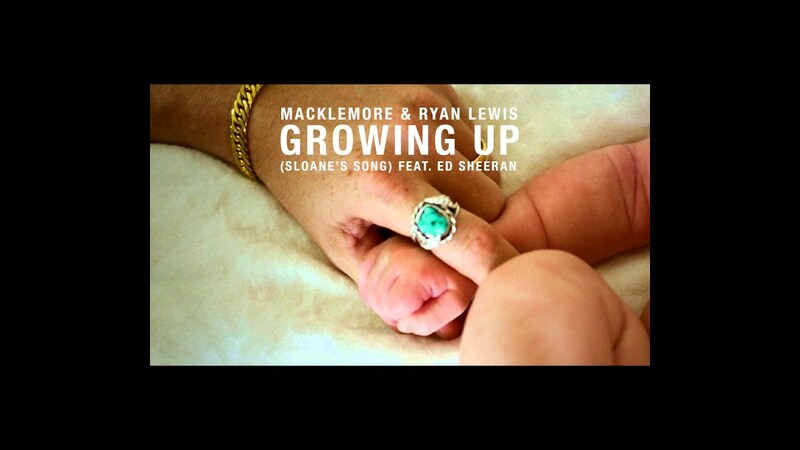 Ed Sheeran has dropped a beautiful single with Macklemore & Ryan Lewis and you need to listen to it right now. We got a little teary-eyed when we first listened to this single. It tugs at your heartstrings and imparts knowledge with every verse and we love it. You can actually download the single right now for FREE! Ed Sheeran had teased the single all day on his Twitter account before announcing that it was indeed going to completely free, now that's what we like to hear. New song dropping at 5pm today UK time.